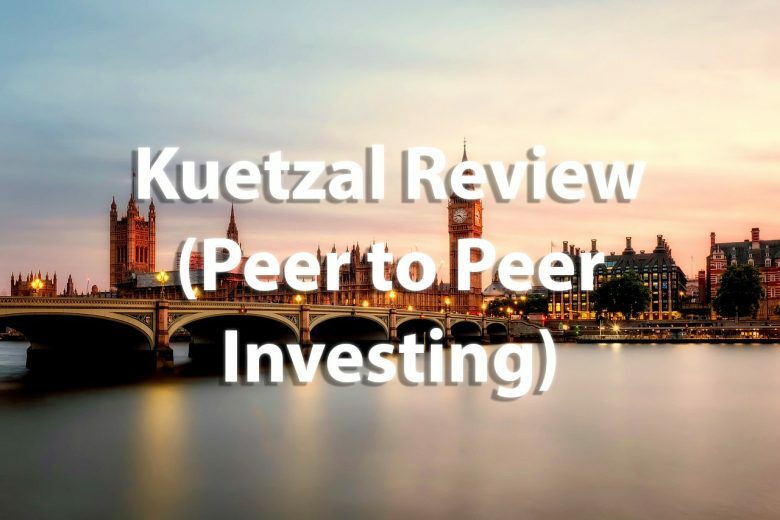 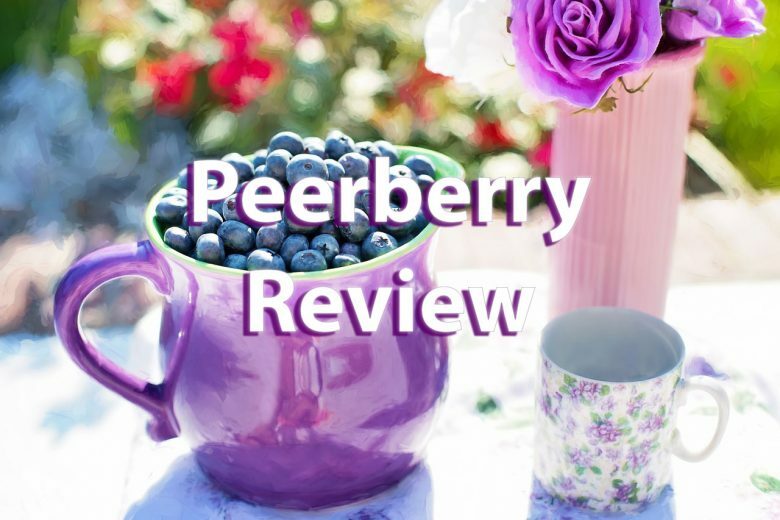 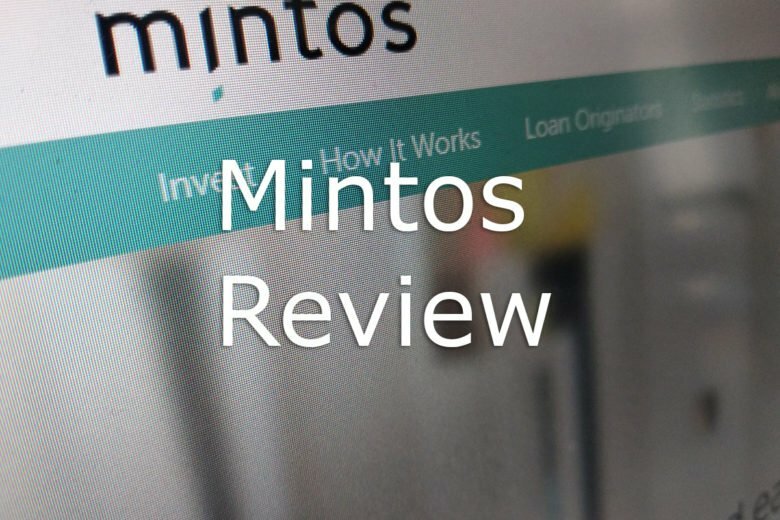 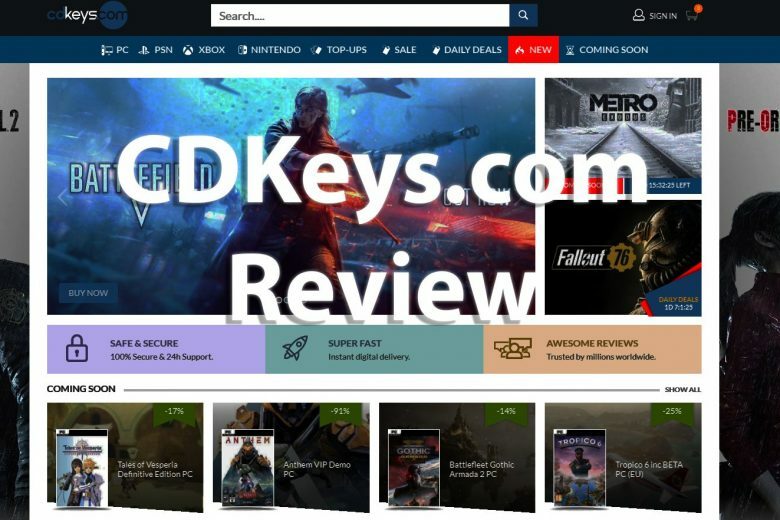 PeerBerry review: Let's take a closer look at one of the best peer to peer lending platform currently available in Europe. 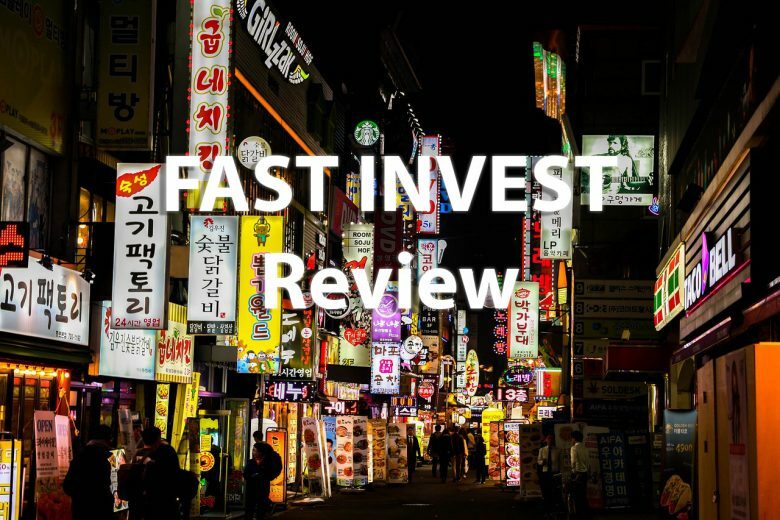 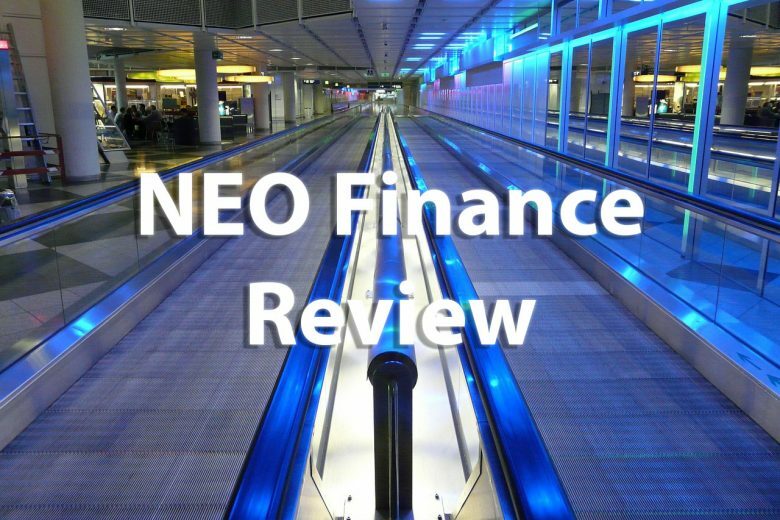 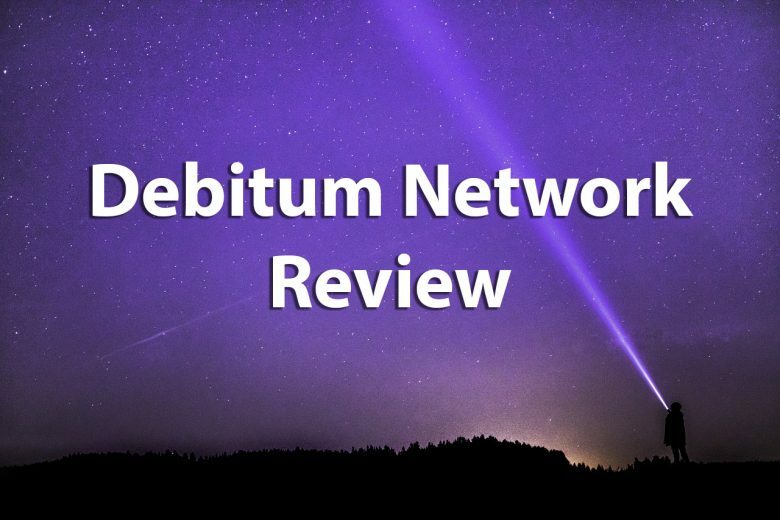 Debitum Network review: this post will cover details about one of the fastest growing peer to peer lending platforms. 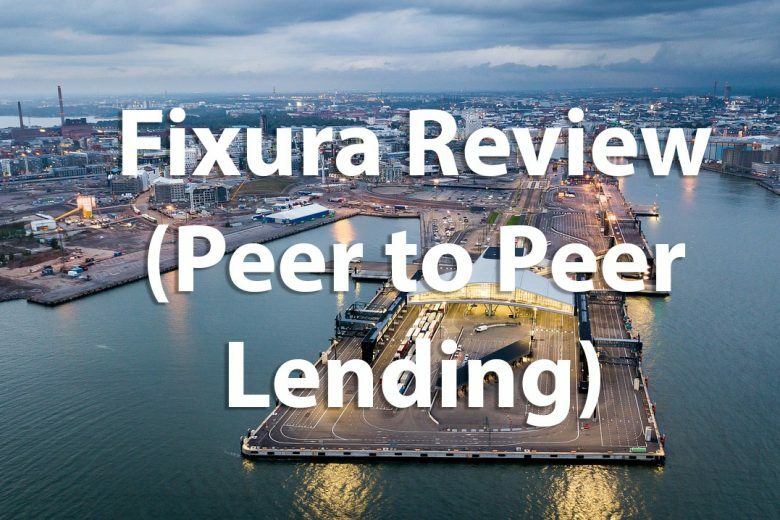 Fixura review: this post takes a closer look at the oldest and the largest peer to peer lending platform in the Nordic countries and its functionalities. 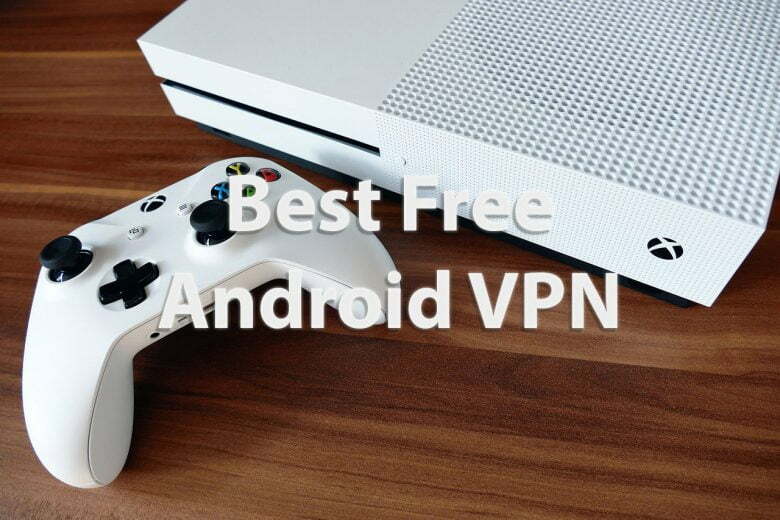 Are you looking for a free VPN to your Android device? 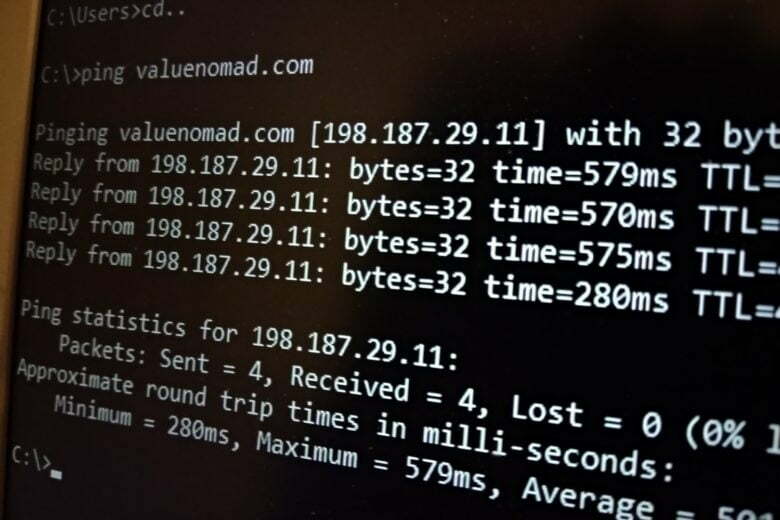 This list will guide you to the best VPNs for Android currently available.